Let Constantia’s Steenberg’s youthful and vivacious Sparkling Sauvignon Blanc put the sparkle into summer. With fabulous good looks and modish packaging, it’s the perfect accompaniment to a summer’s day. At your first Summer encounter, expect a burst of litchi, guava, pineapple, mango and green fig to rise from your flute. Then take a sip and let the pineapple and passion fruit refresh your palate. 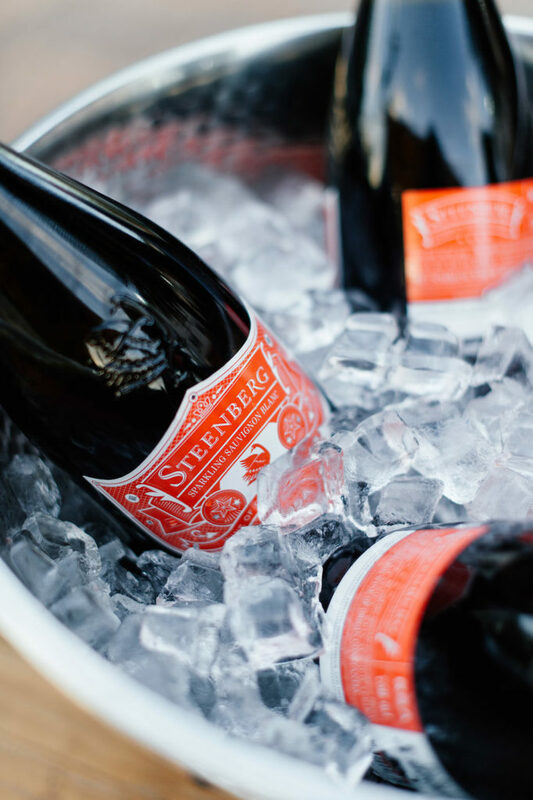 The Steenberg Sparkling Sauvignon Blanc is available at wine shops countrywide and sells for R131 at the cellar door.